Isn't this card adorable? I cased (copy & share everything) it from a fellow demonstrator, but I cannot remember who. If it was you, please let me know and I'll give you credit. I hope you love the cheery feel it gives. 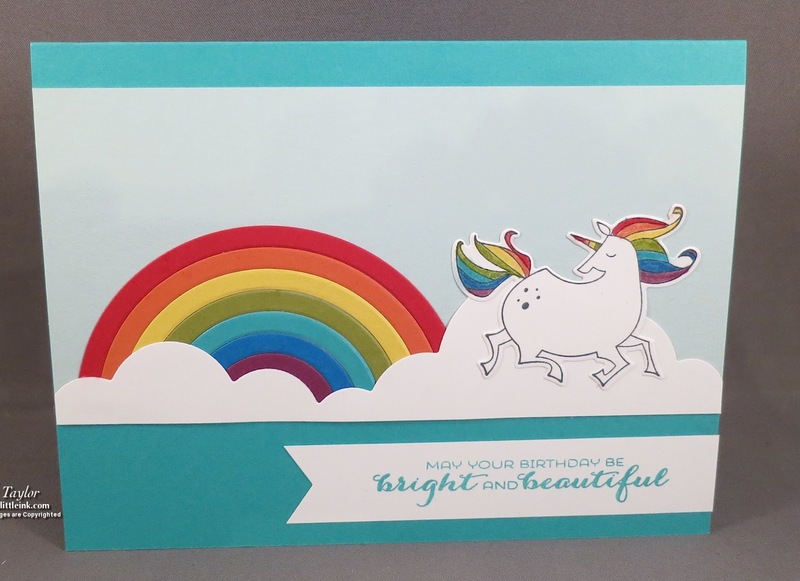 Who wouldn't love getting this card in the mail for their birthday?